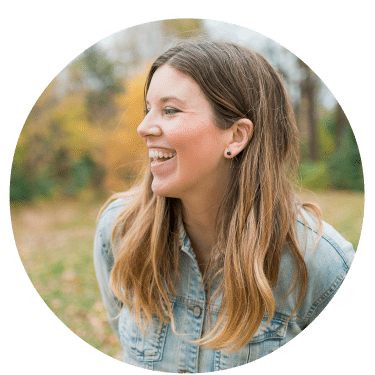 If you’ve been reading this blog for a while, you’ll know that I have used IKEA ledges and spice racks as bookshelves in most (all?) of the kids rooms I have designed. 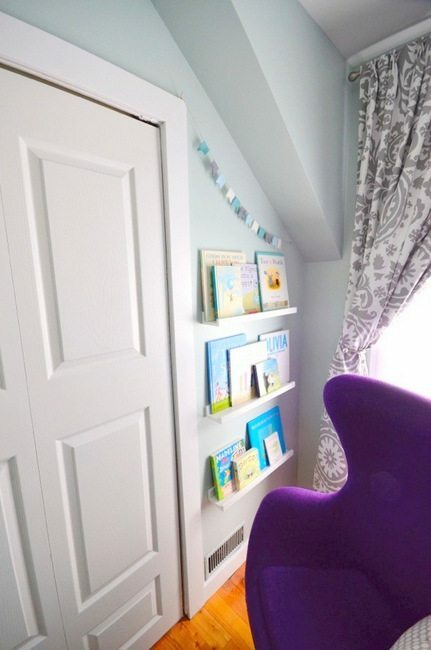 In Maya’s new room, I used the IKEA picture ledges as bookshelves and they worked perfectly. 1 // Books as art. Kids books have such fun covers and I love being able to put favourites on display. 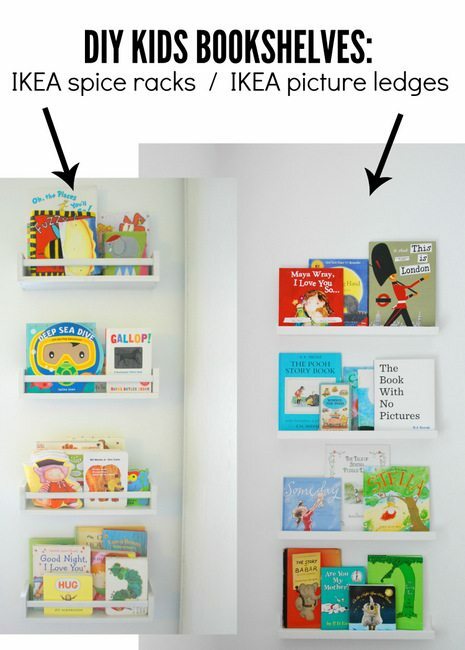 These shelves are perfect for that, and they help to maximize a narrow wall space that might have otherwise been left blank. I like doing at least 3 shelves (4 or more is better, in my opinion) to create height in the room. 2 // Budget-friendly and easy to install. Who doesn’t love IKEA prices? And there is no major assembly required – just drilling into the wall and bob’s your uncle. 3 // Promoting reading. I think most parents out there would say that they really try to encourage their kids to read. We want to create smart, imaginative little people! We read to Maya at bedtime in her room, but also have books dotted around the house so that she can pick one up and sit down to read anytime she likes. 4 // Multi-use. 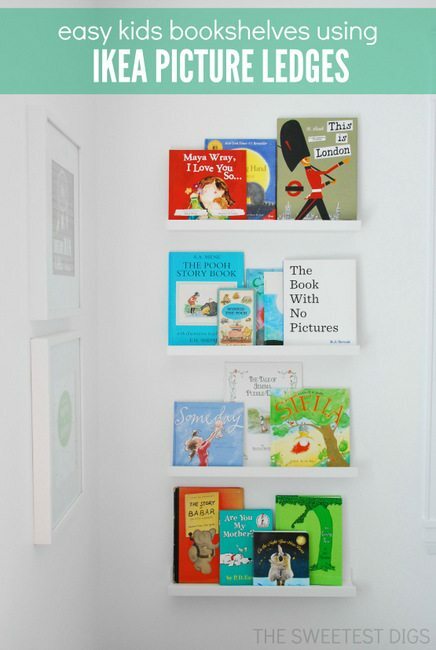 Once your kid outgrows large board books, these shelves totally double as artwork display. Let your kiddo put up their latest masterpieces and you have a rotating art show! I have done both hacks – the first using the IKEA bekvam spice racks and the other using the IKEA ribba picture ledges. The spice racks have that slightly higher front rail piece which holds books in a little better, and I think they are a bit deeper too, meaning you can fit more books in. The downside though, is that they are more narrow and you have to sand and paint them, unless you are going for the raw wood look. Good if you want a custom colour, not good if you just want white and find the extra work annoying (me). With the Ribba picture ledges, you can get them in a few different widths and they come in white and a few other colours. For those reasons and the ease of installation, I prefer them over the spice racks. We can still fit in plenty of books and haven’t had any issue with them falling off the shelves. But ultimately, both options are good ones. Have you guys done this project at your pad? Or used IKEA products in non-traditional ways? Gimme the scoop! did you use any anchors to install your shelves? I’ve just bought some of the ledges and hoping to install them soon!!! Also did you space them at a specific measurement? they look so perfectly spaced for the different sizes of books! Yes we always use drywall anchors unless you happen to hit a stud when installing. The ones Dan likes are from RONA. As for spacing, I figured where I wanted the bottom ledge to be, and then I placed one of Maya’s taller board books on it to help guide the spacing. We did the exact same spacing all the way up. I know ikea discontinued the ribba ledge. Do you think the new ledge (KNOPPÄNG or MOSSLANDA) would work just as well? Haven’t checked them out in person, but as long as they have a bit of a lip I think they would probably work great! I think with the extra oompf using anchors they should be find for a few on each shelf. How far apart do you hang the ledges and how far off the ground is the lowest one? Thanks for the post! I have seen this IKEA hack before but have been debating between the RIBBA picture ledge or the spice rack and your post has made my decision easier! 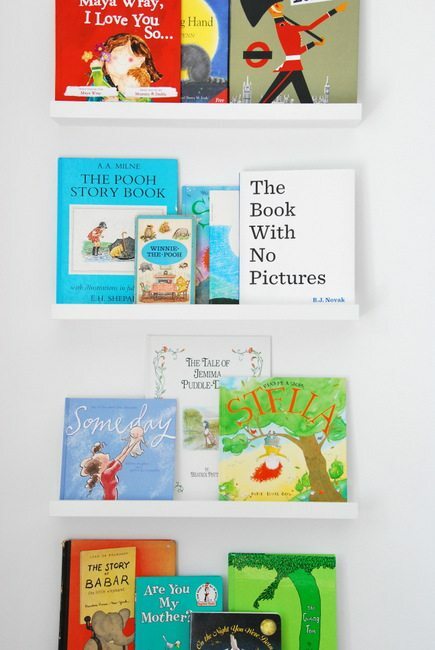 I’m going for a black and white nursery and love the idea of saving time with the pre-finished product but was worried it wouldnt be strong enough, or the books would topple over with just a small ledge…. So thanks for sharing and confirming both work!. 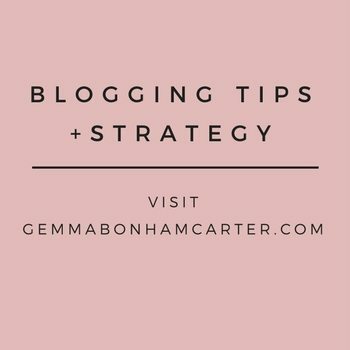 Would you be so kind as to share what spacing you used? (distance from floor, ceiling and between shelves?) Thanks so much – looks beautiful!